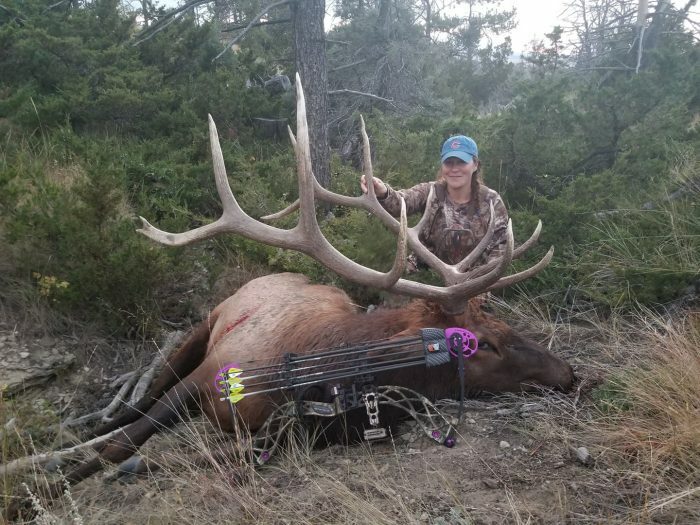 Very Pregnant MT Archery Hunter Bags Awesome Bull! Congratulations to 7-months pregnant Amanda Johnson, of Billings, for getting a beautiful archery bull! Her husband, Tyler, posted a picture on Facebook.